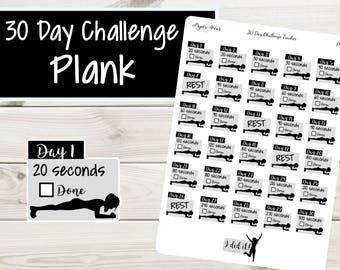 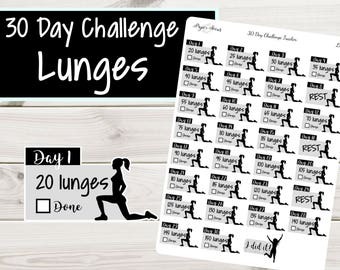 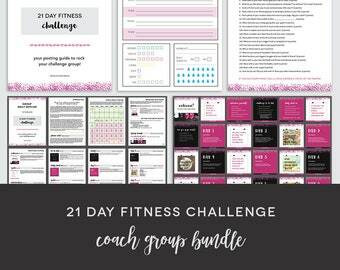 28 Day Fitness Challenge Package. 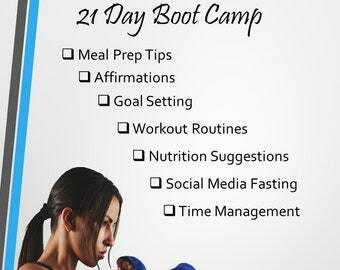 Weight Loss Program. 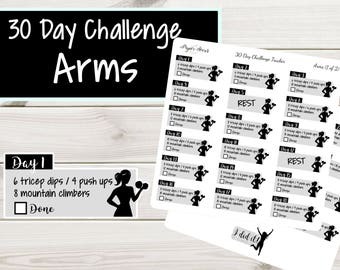 Workout Plan. 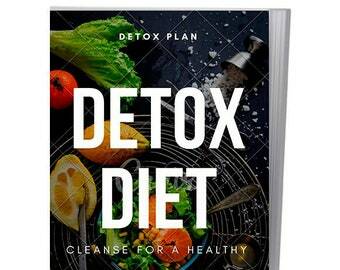 Includes Clean Eating Plan & 7 Day Detox! 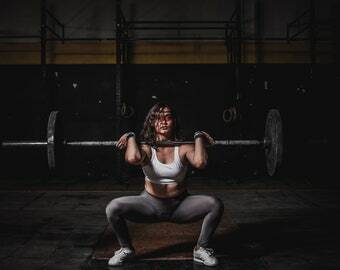 Healthy Fit Body. 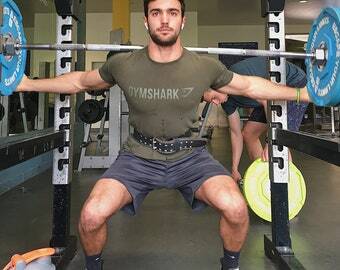 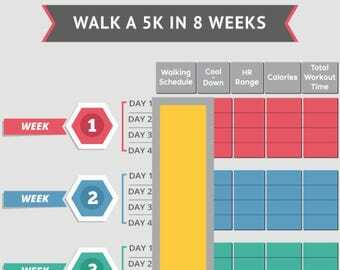 Best workout plan for a beginner!! 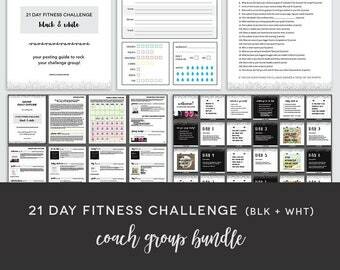 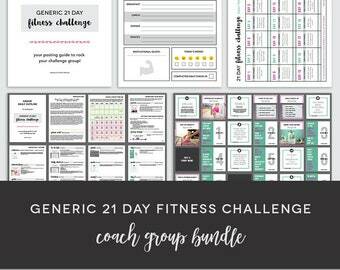 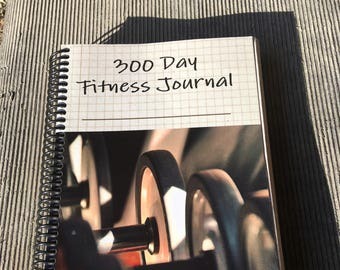 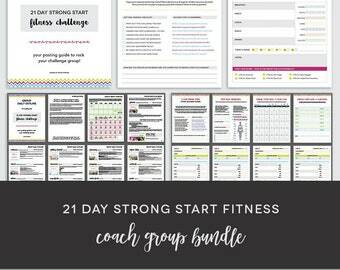 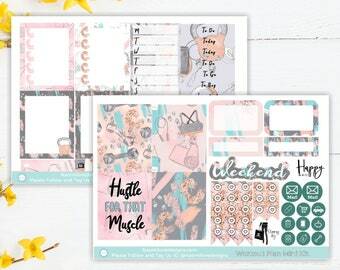 21 Day Fitness Program Logging System BUNDLE - Tracking Sheet Beach Body 1,200 Calorie Bracket Easy to Use Fix Planner Shopping List & More!